If you are using WhatsApp and you have issues with the app being misued or felt the need to report fake news being peddled by some users, you can directly register complaints via the WhatsApp Messenger. 2. Go to Settings > Help > Contact Us. 3. Write your complaint. You can also take a screenshot of the 'fake news' and attached a screenshot along with the complaint as proof. 4. After this, tap on 'Next' and your complaint is registered! In order to register your complaints via email, send it to grievance_officer_wa@support.whatsapp.com. PLEASE NOTE: In order for WhatsApp to treat your email complaint legitimate, it must carry an e-signature. For e-signature, use free apps like DocuSign and Adobe Sign (available for both Android and iOS). 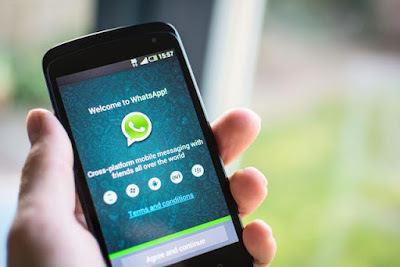 If you want to raise complaint against specific WhatsApp account, you must include your phone number in full international format, including the country code. [example +91 916xxxxxx0].